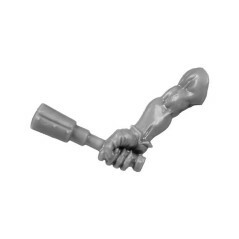 Arms There are 38 products. 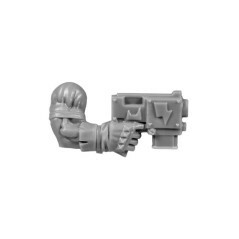 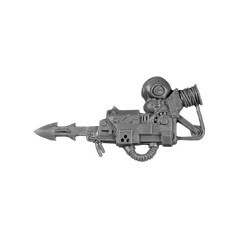 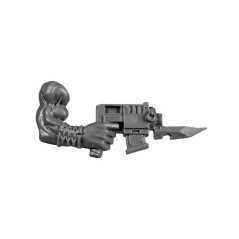 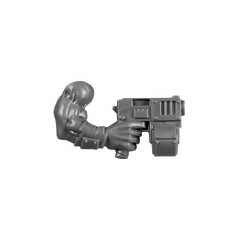 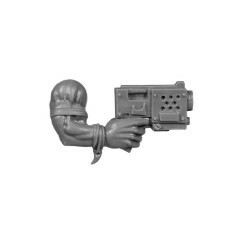 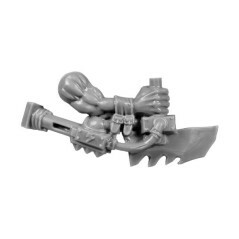 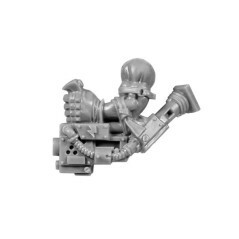 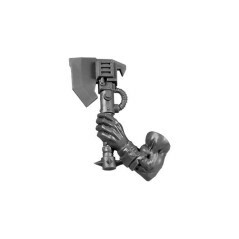 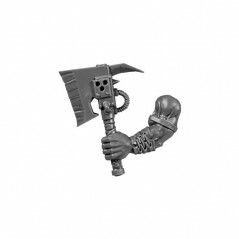 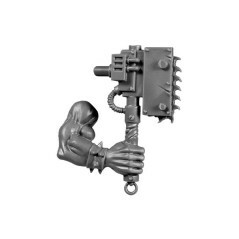 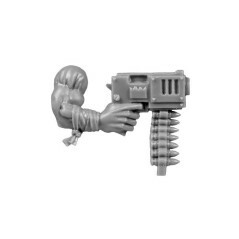 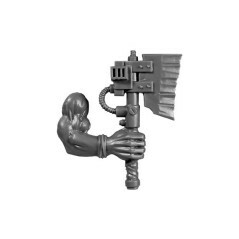 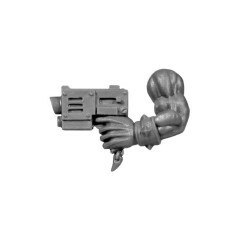 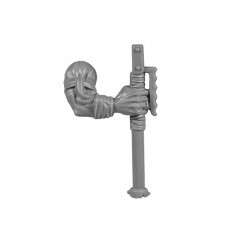 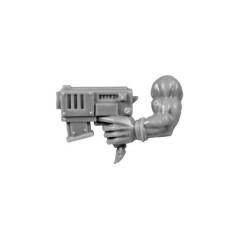 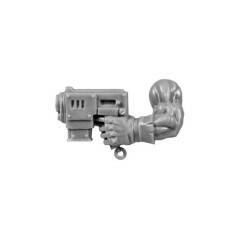 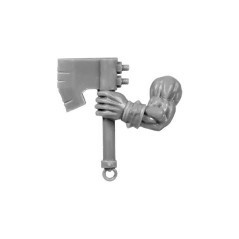 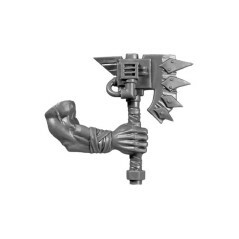 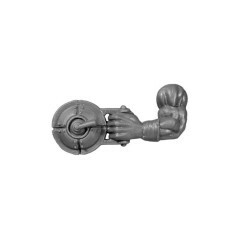 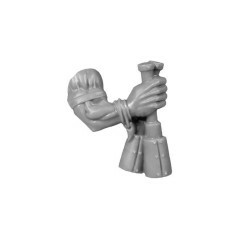 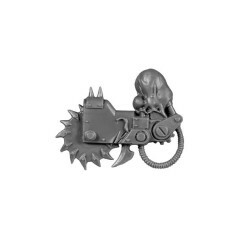 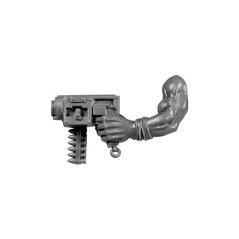 Ork Left Arm with Chainsword. 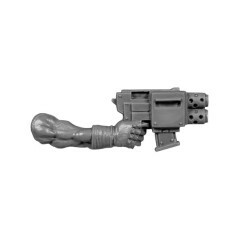 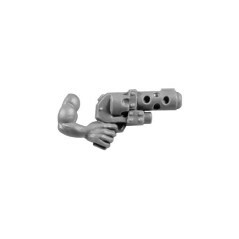 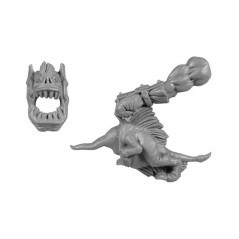 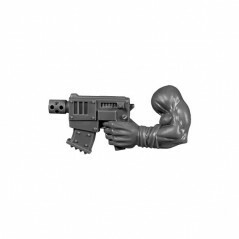 Ork Left Arm with Choppa D.
Ork Left Arm with Choppa E.
Ork Left Arm with Slugga C.
Ork Left Arm with Slugga D.
Ork Left Arm with Slugga E.
Ork Left Arm with Stikkbombs A.
Ork Right Arm with Choppa C.
Ork Right Arm with Choppa D.
Ork Right Arm with Slugga E.
Ork Right Arm with Slugga F.
Ork Right Arm with Stikkbomb A.
Ork Right Arm with Stikkbomb B.